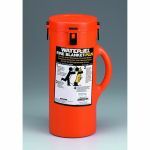 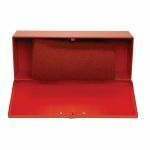 Be prepared for a home, office or school emergency. 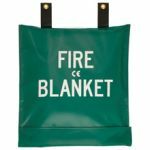 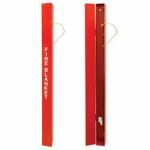 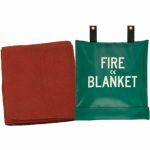 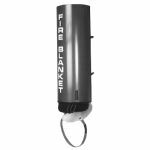 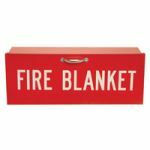 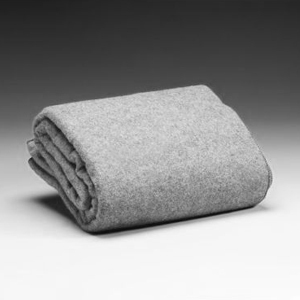 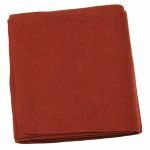 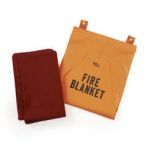 Wool fire blankets are fire retardant and are important to have in addition to a fire extinguisher on site at your facility for emergencies. 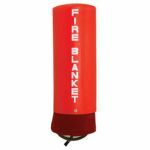 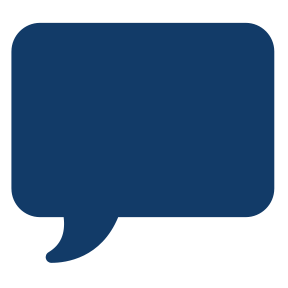 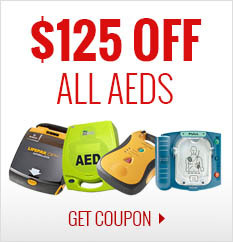 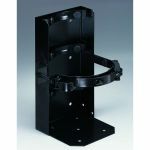 CPR Savers & First Aid Supply is the leader in first aid & cpr supplies, fire blankets, fire blanket wraps, burn first aid kits, fire protection products, blankets, burn dressings, burn gel & burn cream, burn spray, fire extinguishers, fire/gas masks, water jel products, emergency evacuation & fire safety equipment.